Take a peek at some of the scenery and trails that await you. 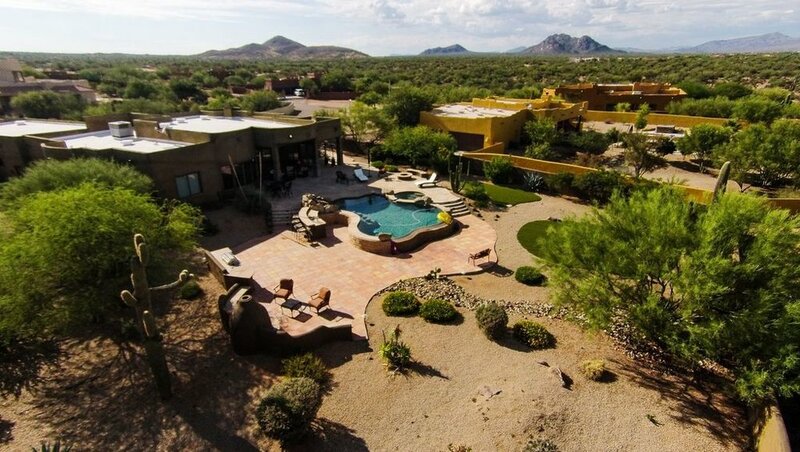 After you're done sampling some of the amazing singletrack that weaves its way through the native Sonoran desert, relax in a luxury home right on the border of the trails. Experience a 6 day / 5 night getaway with Bike Paradise! Soak up sunshine, bask in the blue skies and ride sublime singletrack.